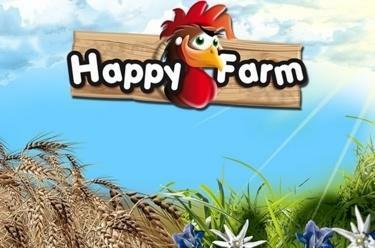 Play Happy Farm Scratch online for free now! Funny animals will take care of your personal lucky streak with the Happy Farm scratchcard. Try your luck and land 3 Tractors, Horses or Cows to win one of the main prizes! Is luck on your side? Try it out now and get your first card - simply give it a scratch and off you go! Was it a winner? Find out in an instant!